Now, I don’t usually do loads of research before visiting a new place, but even I came up disappointed with the little amount of information for travel to the Comoros Islands on the Internet. I tried all my usual searches but I failed to find answers to most of my questions about travel in the country. Luckily (most) everything with my trip worked out well, so guys, don’t worry about the lack of info out there about the Comoros and enjoy your trip! Oh wait, I forgot for a second that this is a travel blog. Of course I’m going to share everything I now know about the Comoros in hopes of making your trip there even better. And I really do hope you plan a trip there, because this island country between Madagascar and Mozambique is simply magical. Island country off the coast of where? That sounds like getting to the Comoros will be two things: difficult and expensive. But since so many people from the Comoros have family and work in France, there are actually some really good flight connections from Paris to Moroni. My friend found a Kenya Airways flight for 500 euros from Paris, while my flight with Ethiopian Airlines was 650 euros. My total flight time including a layover in Ethiopia was 12.5 hours and both of my airplanes were brand new Dreamliners, so the journey was quite comfortable. While getting to the Comoros Islands was quite easy, getting between the different islands is a bit more tricky. Apparently the domestic flights there are incredibly unreliable, often being canceled or delayed (or even leaving early!) without warning. So while the manager at my guest house on Mohéli said that he could book a flight for me from Grande Comore, he recommended getting the boat instead. There is a local boat you can book independently – just be aware that as a foreigner you’ll need to submit a copy of your passport for police permission to take the boat – but I opted to pay more to take the boat arranged by my guest house, Laka Lodge, simply because it seemed less of a hassle. The boats are speedboats with room for about nine people, and there’s a good chance you’ll get pretty wet during the journey. They put all the luggage at the front of the boat covered in a tarp though, so your clothes and any electronics should be fine. I paid 150 euros round trip, which included the transfer from my guest house in Moroni (the ferry port is an hour south of Moroni in Chindini) and a car to my guest house on Mohéli. I believe flights cost just about the same. Laka Lodge also said they could help me book a boat to Anjouan, but I ended up not having enough time to see the third island. 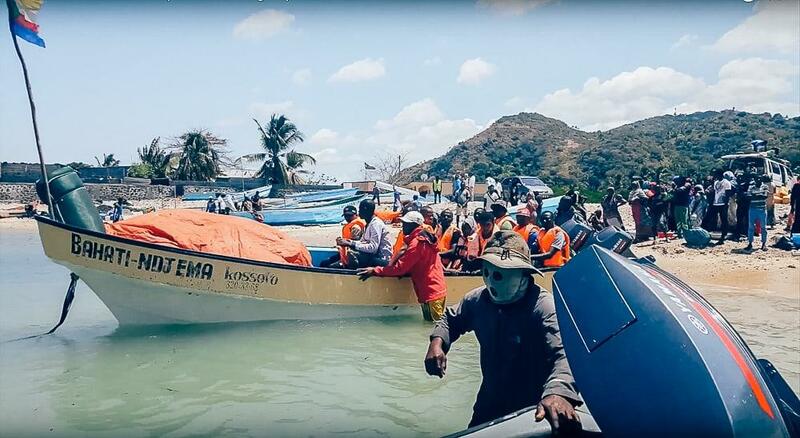 I would also give yourself at least a day or two to get back to Grande Comore before your international flight out, as the boats don’t run when the sea is too rough and there could be unexpected delays. 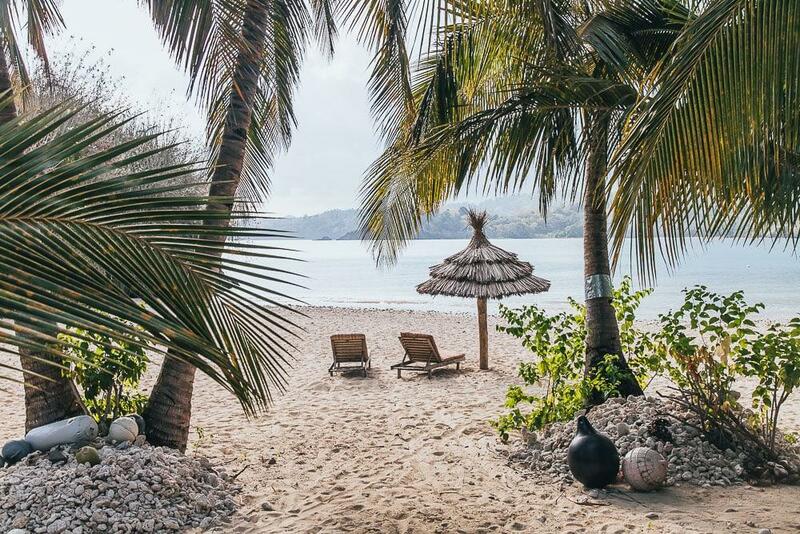 A French couple traveled back to Grande Comore on my boat, and while the staff at Laka Lodge had assured them they’d arrive in time for their flight home they still ended up missing it, so I really wouldn’t risk traveling the same day as your flight! There are tons of shared taxis driving around Grande Comore, especially near Moroni. Just flag one down and tell them where you’re going, and if they’re not headed that way you’ll only have to wait a minute or two for the next taxi. Shared taxi rides around Moroni cost the equivalent of about 50 cents. I arranged my taxis to and from the airport in advance through my guest houses for 10 euros. 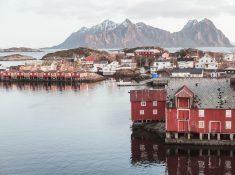 And I also arranged for a car to take me around the north of the island for a day, costing 40 euros for about 8 hours. There seemed to be fewer taxis on Mohéli, so I would try to arrange a transfer to your guest house there in advance if you can. Probably the trickiest part of planning my trip to the Comoros was finding accommodation. So much of the information I found was out of date, the hotels listed on Booking.com seemed to have become really run-down, and I wasn’t sure which areas would be the best to stay in. First, I stayed three nights in this Airbnb outside of Moroni, which cost 35 euros a night. It’s run by a very nice woman who speaks good English, and she also helped me arrange things to do around the island during my stay there. I had planned on recommending this Airbnb, but then on way back from Mohéli I spent 3 nights at a guest house in the Moroni center that was much nicer! Villa Saifoudine is run by the sweetest couple, and the woman was born in Kenya and speaks perfect English (which was super helpful when I unexpectedly had to see a doctor in Moroni). A double or twin room for two people costs 44 euros, and for one person is 32 euros. The house is beautiful, with a really nice terrace and very clean rooms, and it’s just a five-minute walk from the city center. The breakfast was delicious, and you can also arrange in advance to have a 3-course dinner there for 20 euros, which I would recommend doing at least once! There are a few different hotels on Mohéli, but the only one that seems to be catering to foreign tourists is Laka Lodge. I spent four nights at Laka Lodge, and staying there definitely felt like the beach holiday portion of my time on the Comoros. 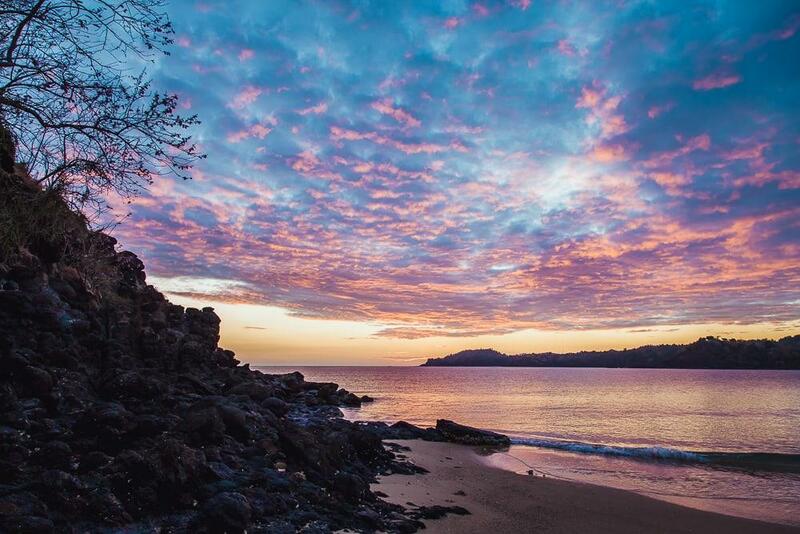 They have a private beach and organize lots of activities during the day, so you can do things like go diving, snorkeling, swim with humpback whales (in season), go on a hike, see the Livingstone’s fruit bats, and wake up early to see sea turtles laying their eggs. My friend and I each paid 65 euros for a double bungalow, which also included 3 meals a day. 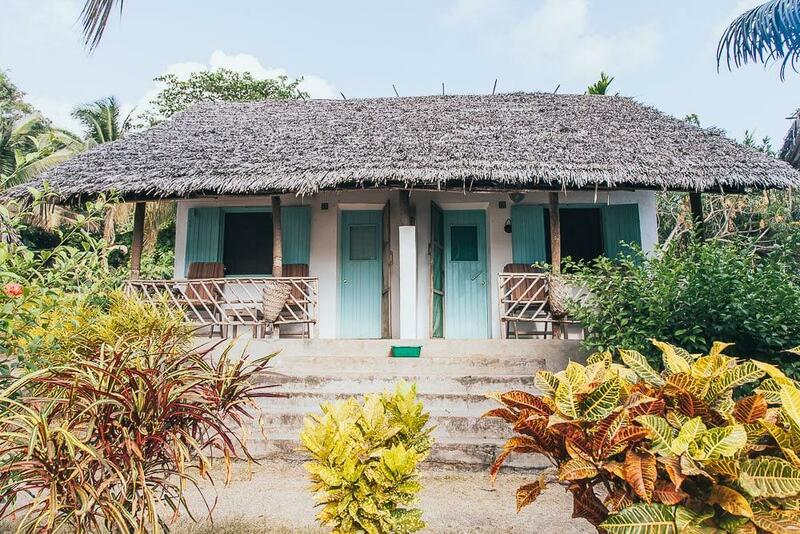 Annoyingly I didn’t realize until the last day that we could have each had our own single bungalow for 10 euros more – so if you don’t want to share a bed with someone book single bungalows instead! And then most of the boat excursions cost around 40 euros. 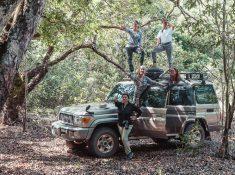 Right now Laka Lodge is managed by an American guy who’s clearly very passionate about bringing tourism to the country. He was also incredibly helpful via email while I was planning this trip, so I’d say it’s worth staying at Laka Lodge just to get his advice and recommendations for your visit to the Comoros. I mean, not that you really need more reasons to stay at Laka Lodge. 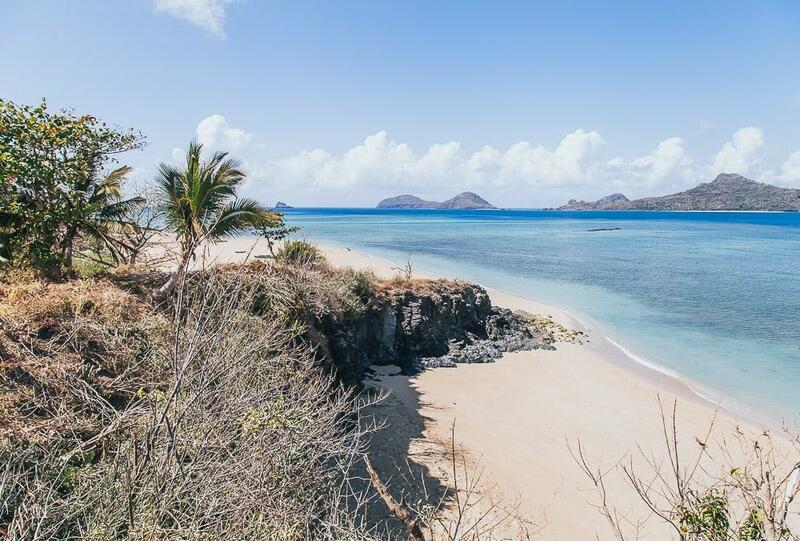 Seriously, it’s in one of the prettiest beach settings ever! I was in the Comoros for 10 nights, spending three nights on Grande Comoroe, four nights on Mohéli, and another three nights on Grande Comore. I would have loved to also have visited the third island of Anjouan, but since the flights and boats aren’t 100% guaranteed to always run between the islands I didn’t want to risk missing my flight home. 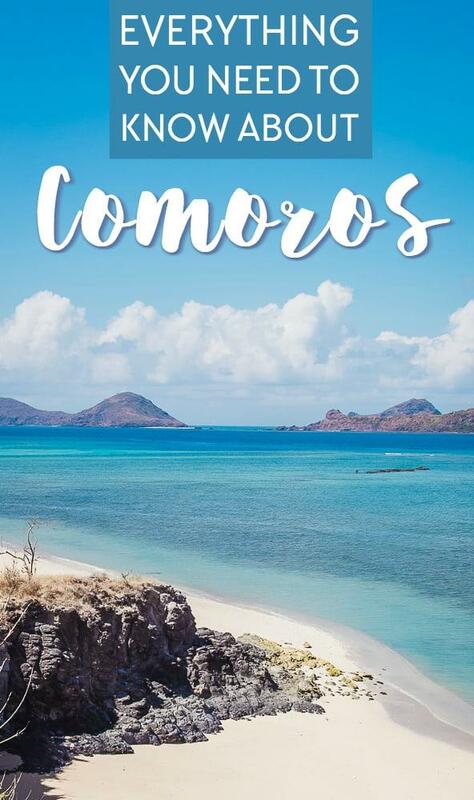 This post is already getting really long, so I’m sharing all my favorite things to do on the Comoros in a separate post here. Everyone on the Comoros speaks Comorian and French (and some Arabic), and a lot of young people seem to speak some English as well. I imagine it would be a bit more difficult visiting the Comoros without any French knowledge, though I visited with a Norwegian friend who doesn’t speak French and he seemed to do just fine when I wasn’t around. I think the main difference was just that he wasn’t really able to chat with people, but he could get around just fine. So if you want to be able to talk to locals I would definitely try to brush up on your French, or at least learn a few key phrases in French, but you should also be able to get by okay with English. Nothing I ate on the Comoros was particularly exciting or new, but I also never had a meal I didn’t enjoy. The best meal I had was the 3-course Indian dinner at Villa Saifoudine. I also went to Le New Select Restaurant several times, partly for the yummy food (especially the chicken curry) and partly because they have WiFi (none of my guest houses in Moroni had Internet). The staff here doesn’t speak English, but Christian went without me once and managed to order something delicious, if unexpected. My favorite restaurant in Moroni was probably Le Sim Sim on Itsandra Beach, Moroni’s public beach. They have a big menu and even serve alcohol and the staff speak English, but mostly I just loved how lively the beach always got at night. It’s the perfect place to people watch. I also stopped for a sunset drink at a restaurant nearby Sim Sim called Le Coraya, which has a nice view right on the water. There are a lot of restaurants in downtown Moroni, so if you just wander around you should easily find a place to eat. On Mohéli all my meals were included with my stay at Laka Lodge. Breakfast consisted of fruit, eggs, toast, and coffee grown on the island, lunch was a salad and main meal, and dinner was a starter, main and dessert. I know some people didn’t love the food there (Christian wasn’t a fan) but I thought all the meals were delicious. Comoros is a Muslim country, so I always covered my knees, shoulders, and chest in public. I did see some female tourists in Moroni wearing shorts and tank tops, so you can probably wear what you want here, but personally I felt more comfortable being a bit more covered up considering the local women were all totally covered. And while local women will swim fully clothed, I was told to at least wear shorts and a t-shirt when swimming at a public beach (though a lot of the beaches I visited were deserted anyway). 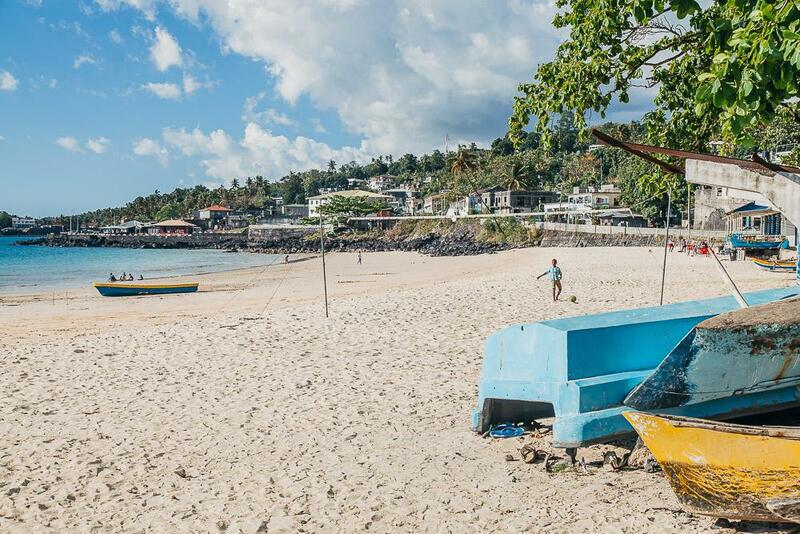 Finally I’ll just say that while the Comoros have so much to offer tourists, the country isn’t really set up as a tourist destination (at least not yet!). 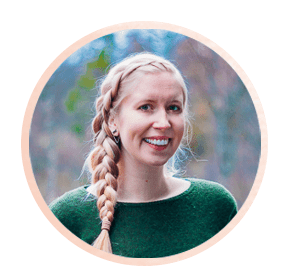 In many ways this is a good thing, but it also means that you’ll need to have a little more patience when getting places or trying to get things done. And while the beaches and water here are beautiful, you’ll also see lots of trash by the side of roads and smoke from people burning trash. 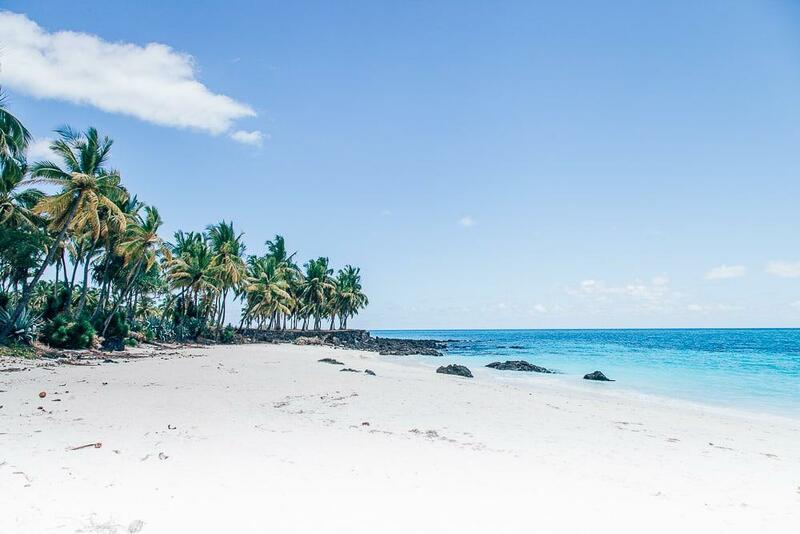 Previous Post: « Do You Know About the Comoros? I had the opportunity to travel there in three business trips in 2012-2014. Beautiful country. Very friendly people. The native language that locals speak is Swahili. I stayed at the Retaj hotel. It’s not bad, they have free internet. However at that time the internet was intermittent. Not to mention the blackouts, almost 3 or 4 a day. With better infrastructure, the country could be a great tourist destination. Beautiful country. Can you recommend the person that you did the driving tour with? Mount Karthaza – Can you recommend hiking? ‘Loved reading your tips. Very thorough and detailed. p.s. Would you have any idea why that fellow was wearing some sort of mask? It looks so beautiful, that sunset photo is seriously incredible. 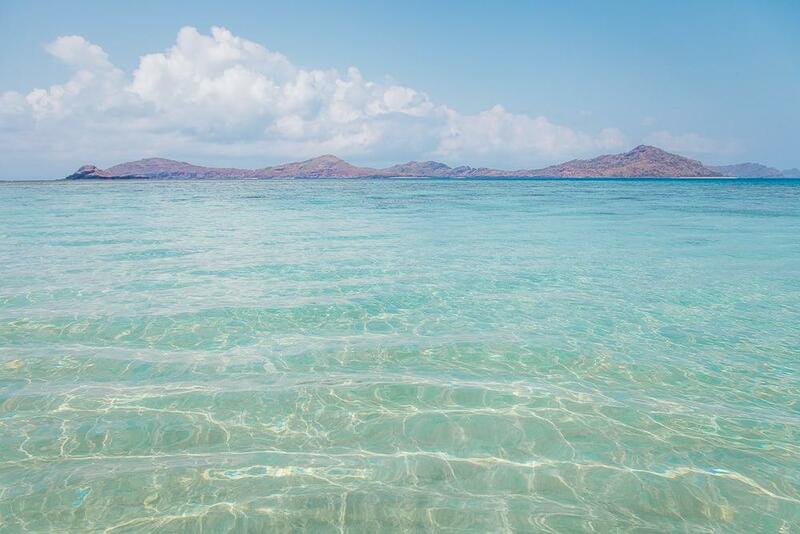 I don’t think I’d ever heard of these islands until I read your first blog post about it. It’s nice that it’s not properly set up for tourists yet. Yeah, there is something really nice about visiting a place that isn’t quite set up for tourism. Please do keep vlogging! Movement and sound do help to show what places are like, and it’s really nice to get a bit of an extra story or extra details on what you did on your trip. And on that note: so glad your injury healed all right (did you ever find out what caused it?) and your luggage quota was not used for nefarious purposes! And thanks for filming the fruit bats – pretty special! Oh, and by the way, I think that language in the guest book was probably Ethiopian! Yes, I think so too! I realized that while waiting in Ethiopia during my layover. I never found out what it was that bit me! I guess it will always be a mystery. I’m just very happy that it all cleared up.